After ending a 14-match winless run in the Premier League, Huddersfield are fancied to pick up another decent point at Brighton. The Terriers edged out Wolves in stoppage time on Tuesday, whereas Albion lost narrowly at Leicester to leave them with just one point in six games. Our Trueform chart suggests these teams are evenly matched on recent form, so 5/2 for a draw is the initial Brighton vs Huddersfield prediction. Brighton are hovering just above the relegation zone and yet to win in the top flight in 2019, so taking short odds for them to prevail here has little appeal. Chris Hughton’s side did show plenty of spirit when going down 2-1 at Leicester in midweek, with Davy Propper pulling a goal back soon after Jamie Vardy had doubled City’s lead. 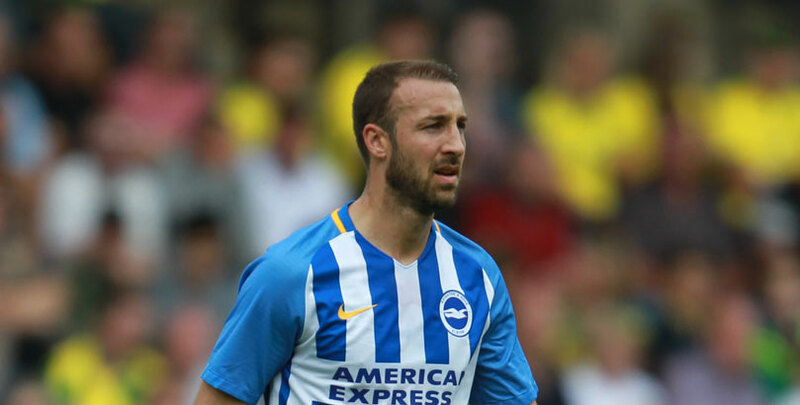 Glenn Murray had earlier missed a sitter with Albion trailing 1-0 and Hughton was left to lament another frustrating result. 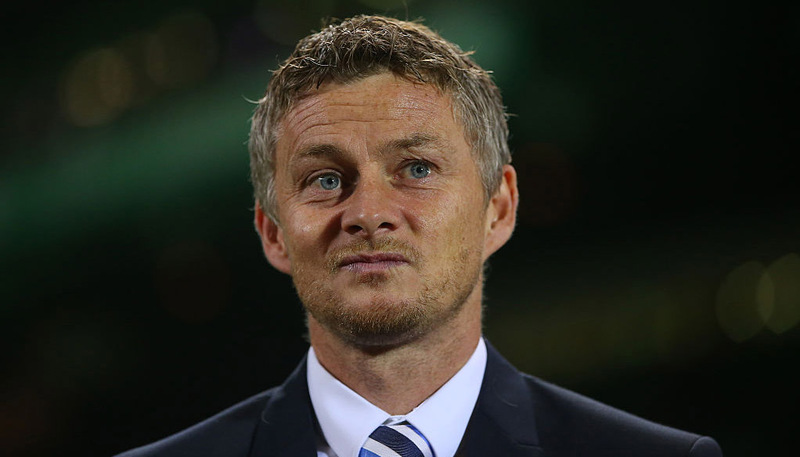 He said: “Those small margins are not going for us at the moment and it’s only us that can do something about it. Those comments suggest that Hughton will look to keep things tight this weekend, so 7/2 for the scores to be level at half-time and full-time stands out from the Brighton vs Huddersfield odds. Last Brighton line-up: Ryan, Bong, Duffy, Dunk, Montoya, Stephens, Knockaert, Gross, March, Propper, Murray. Brighton’s attacking midfielder Pascal Gross suffered a minor hamstring injury during the midweek defeat at Leicester and has been ruled out. Forward Florin Andone returns to contention following a three-match ban, but back-up defender Leon Balogun (shoulder) remains sidelined. 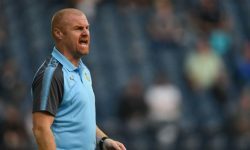 Huddersfield must be wishing they could play Wolves every week after following up late November’s 2-0 win at Molineux with a last-gasp success on home turf. Steve Mounie struck in stoppage time to clinch the Terriers’ first victory since that triumph over Wanderers in the Midlands, with only one point picked up from 14 matches in between. Town are still cast adrift at the foot of the table, but Jan Siewert insisted he has not given up on Premier League survival. He said: “I know that it won’t be easy, but we’ll keep on fighting. Let me calculate; 10 more games – there’s still a chance. “I’m so proud to be part of the Huddersfield family – the players, the staff, everyone, they deserve it so much. However, Huddersfield have now gone seven games without scoring a first-half goal, while Brighton have drawn a blank before the break in seven of their last eight top-flight fixtures. Those stats make 7/5 for this to be 0-0 at the interval worth adding to our Brighton vs Huddersfield betting tips. Last Huddersfield line-up: Lossl, Kongolo, Schindler, Gorenc-Stankovic, Durm, Duhaney, Hogg, Billing, Pritchard, Grant, Mounie. Huddersfield will assess defender Demeaco Duhaney. The right-back made his league debut in the midweek win against Wolves but was withdrawn at half-time due to a thigh strain, so midfielder Juninho Bacuna, who filled the gap, could start in that role. Adama Diakhaby (hamstring) will be out for another three or four weeks, Tommy Smith is still suspended and Abdelhamid Sabiri (collarbone), Danny Williams (knee) and Isaac Mbenza (calf) remain unavailable.